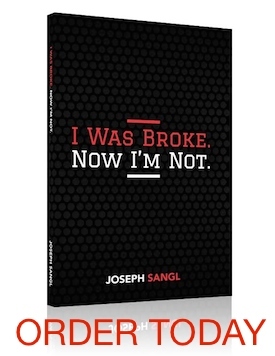 Last week, I extended an offer to send free I Was Broke. Now I'm Not. Group Study Kits to church leaders. I was BLOWN AWAY by the requests! In fact, I have attached a picture of some of kits that were mailed out today. 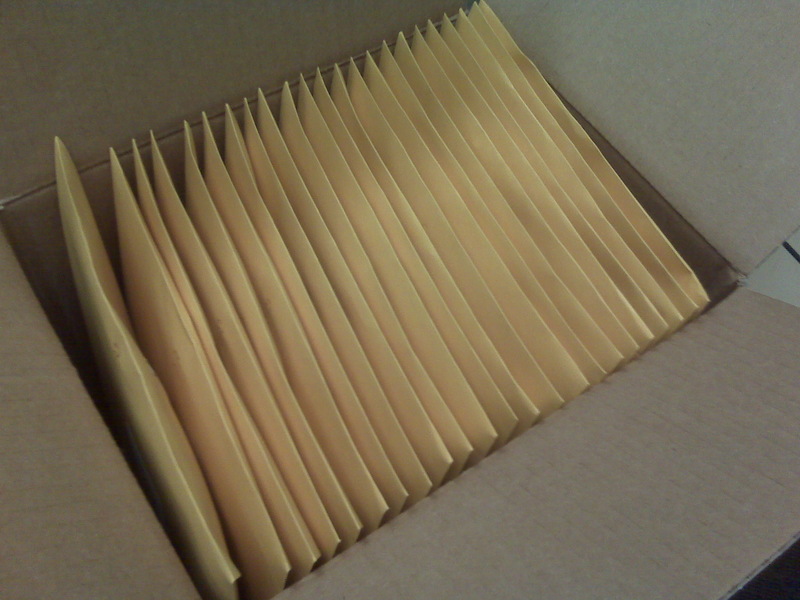 Kits were mailed to fifteen states (AL, FL, GA, IA, IL, IN, NC, NJ, NY, PA, SC, TN, TX, VA, and WV). This FIRES me up! This crusade is all about helping people accomplish far more than they ever thought possible with their personal finances. And I am not playing around. I want to reach 100,000 people with this stuff in the next year. So … Church Leaders and Business Leaders – I would love to partner with you to begin or enhance your personal finance ministry. I wanted to extend the offer one more time for a free sample of the six week I Was Broke. Now I'm Not. Group Study Kit. If you are a church leader and are looking for a personal finance study that will absolutely help your team, congregation, and community win with their money, follow the instructions below to request your free sample kit. Also – It would be incredible if you would forward this to others you know who are in ministry positions. I would love to send free sample kits to all fifty US states! I Was Broke. Now I'm Not. Group Study Website This is the website that was built to enhance the Group Study as the group proceeds through the six week study.